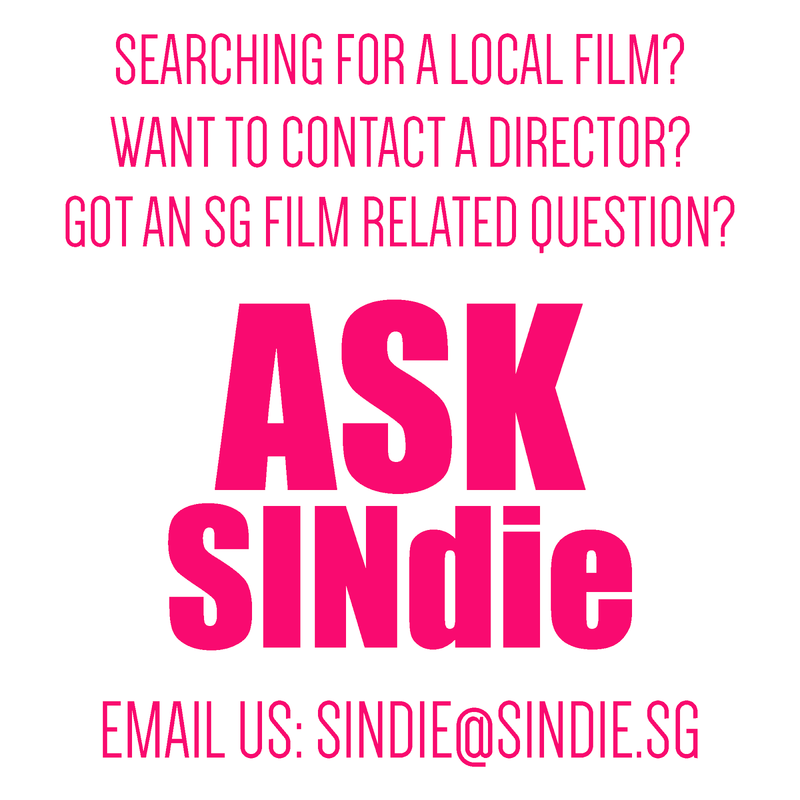 The Singapore Short Film Awards is back here again, celebrating the most edgy independent films made in the last year. 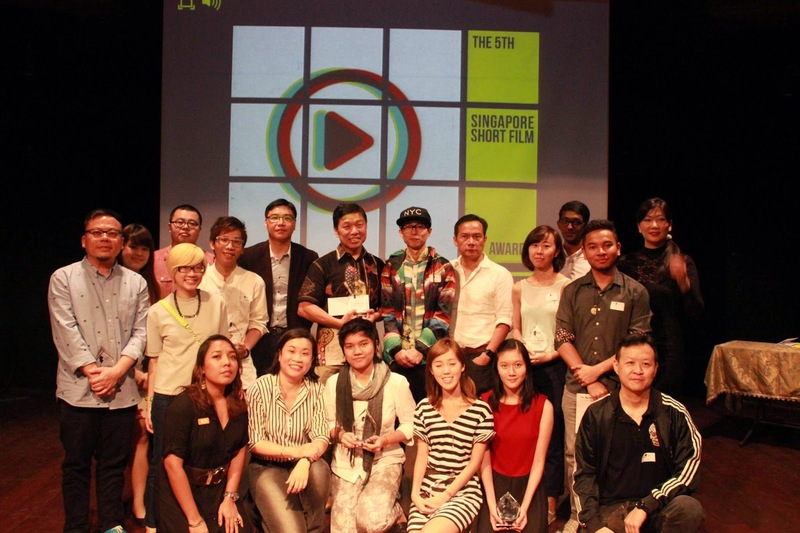 The awards showcases the depth and breadth of the local short film scene, recognising excellence in homegrown filmmaking talent through categories such as Best Director, Best Fiction Film, and Best Performance. 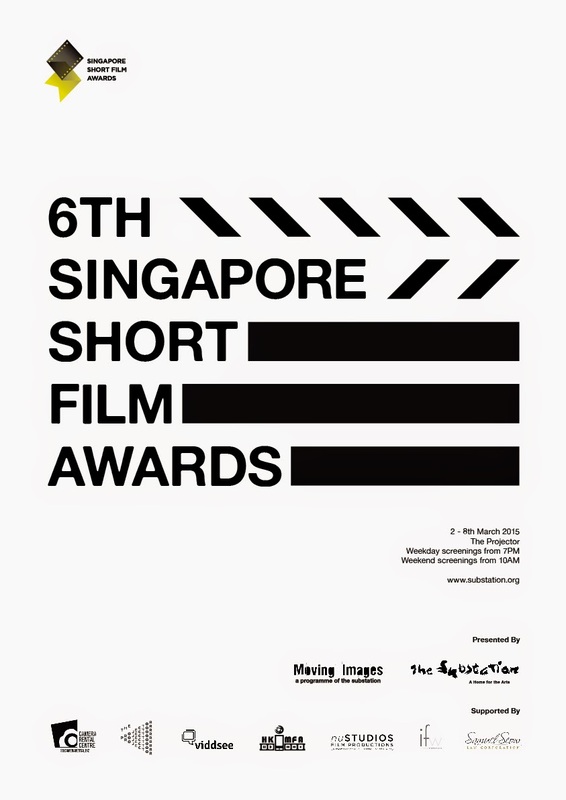 Submissions to the awards will be screened throughout the week, with the nominees screened on Thursday and Friday. From intimate documentaries to quirky animations to moving dramas, there’s something for everyone! The Projector will proudly host this event this year from 2nd to 8th March 2015. CHAMBER OF OX: EXCAVATION from Mads K. Baekkevold on Vimeo. Review: "The Obs: A Singapore Story"